El Taco Real goes way back. 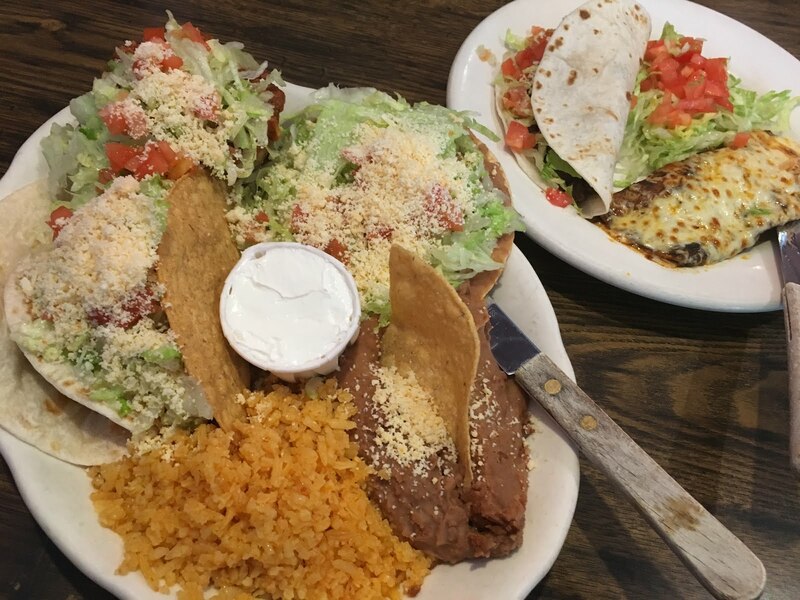 It's been a reliable, classic place for authentic Mexican food in Hammond for decades. It took me a long time to get there for the first time, but I have since been back on several more occasions. I found that El Taco Real has what I consider the best steak tacos, I haven't tried much else because they're my favorite. But, whoever I'm dining with, which so far has been my dad, my friend, Michelle and my husband, has been kind enough to share a bite and the enchilada suizas are pretty magnificent as well - and probably what I'll order if I can ever get away from my steak taco addiction. If you find yourself in Northwest Indiana, this is a place to seek out. 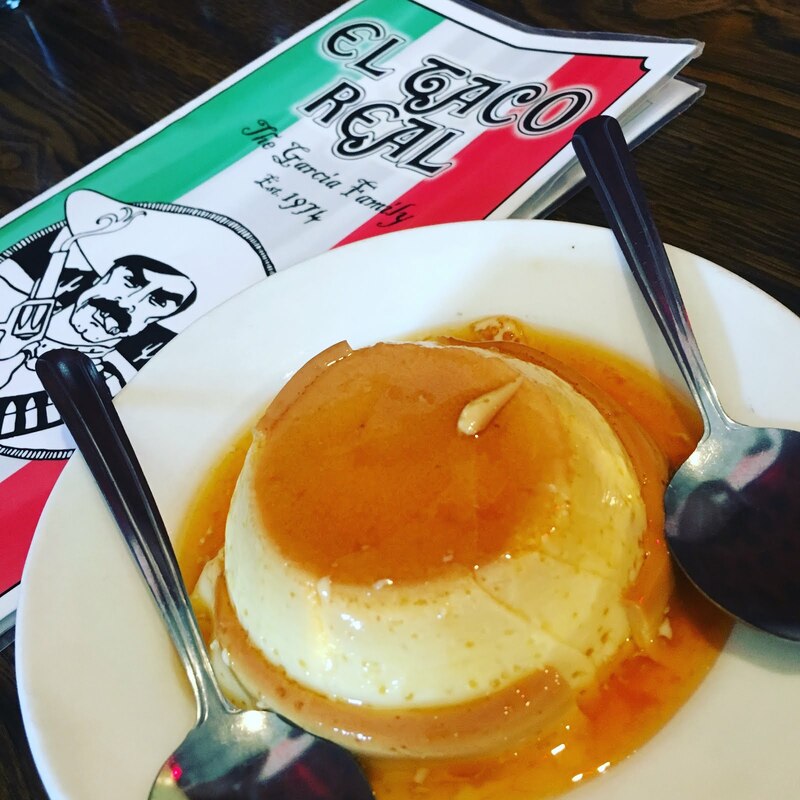 Leave room for the flan! 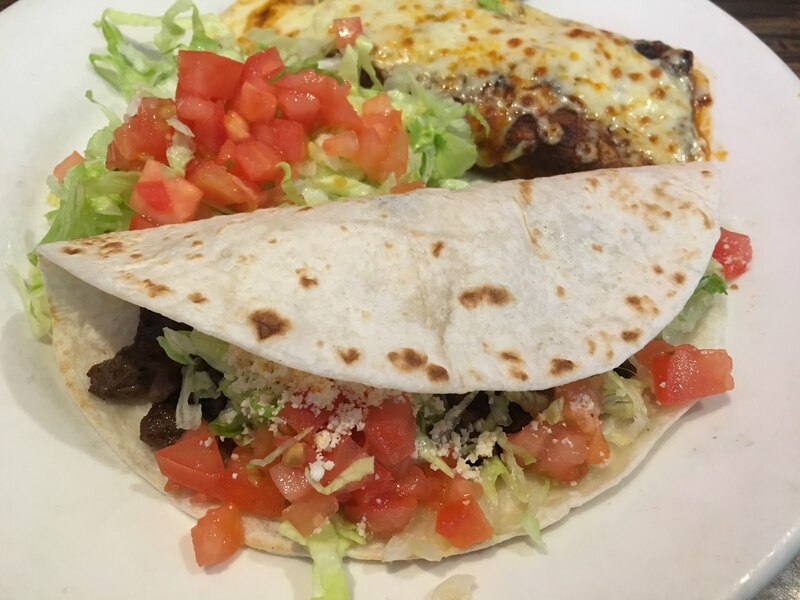 Our Gourmet taco shells are made fresh and shipped daily.